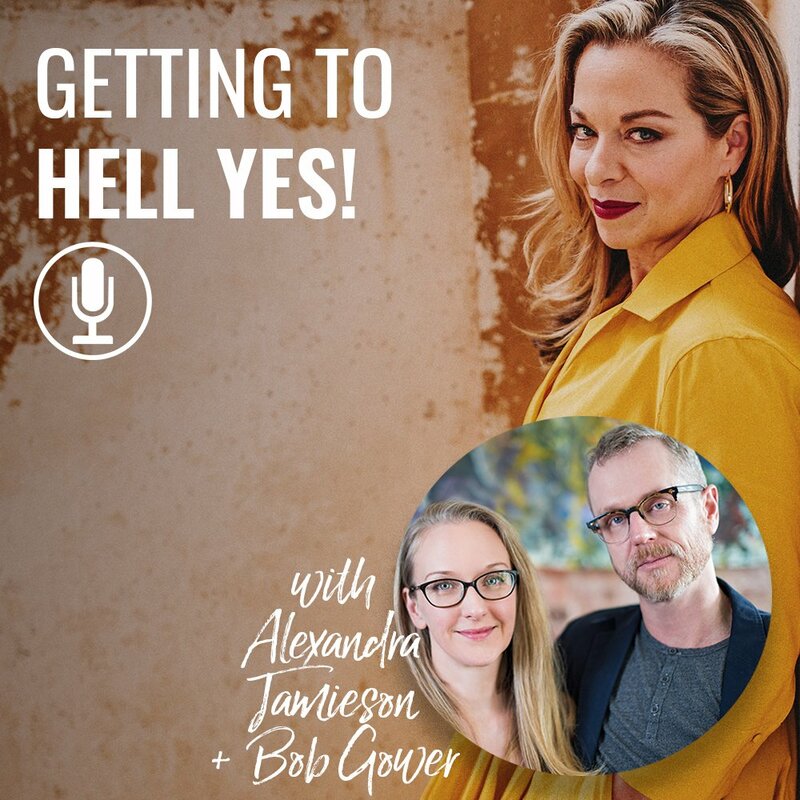 I’m super excited to have two amazing authors and friends, Alexandra Jamieson and Bob Gower on today’s show. They wrote the book Getting to Hell Yes: The Conversation That Will Change Your Business and the Rest of Your Life. If you’ve listened to the show, you might remember that Alexandra was one of the co-creators and co-stars of the Oscar-nominated documentary Super Size Me. She is also the best-selling author of Women, Food & Desire, and a highly-sought-after wellness expert. Alexandra’s husband, Bob Gower, is also the amazing author of Agile Business: A Leader’s Guide to Harnessing Complexity, and he speaks regularly on organizational development and leadership. Bob works with businesses to build stronger, happier, and more effective teams. Together, the pair has learned all about positive psychology, and they talk all about that, their book, and more on today’s show. 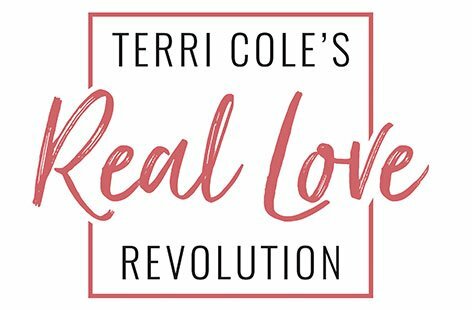 Terri – Thank you for sharing this wonderful interview and information! My mind is spinning with where and how I can implement this process at work, at home and in my business start-up. Knowing where to start is the biggest obstacle to get past when changing behaviors or thought patterns or both. I plan to use this strategy personally to overcome some self-imposed business barriers and I am excited to introduce Alex & Bob’s four step process to my nursing unit too. Nursing is a compassionate yet at times brutal profession. This method of conversation and problem solving will be a game changer for us! Thank you again to each of you.